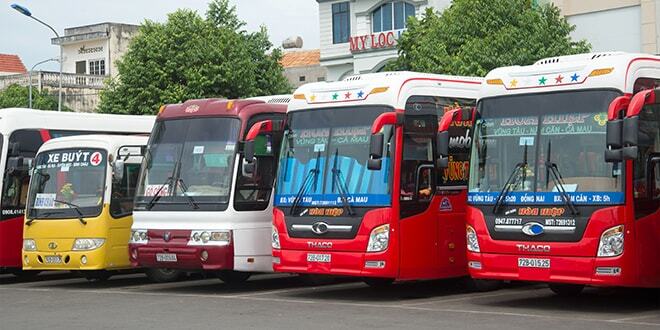 Hereinafter is the catalog for the Daily Open Bus from Nha Trang City. 1/ Please drop us the inormation with travel/bus routes, traveled dates, group quantity, preferred travel time. 2/ We will check and inform you service availability and quotation as soon as possible. 3/ Once you decided to book the tickets, we would like you to send me your personal information with Gender, Full name, Living address, Nationality, Telephone in order to create invoicce and send you a link to deposit or fully pay the services (You can view the payment menthod at the bottom of the webpage). 4/ When getting your deposit or payment a voucher will be sent to you as the service confirmation and payment together with our detail contact. 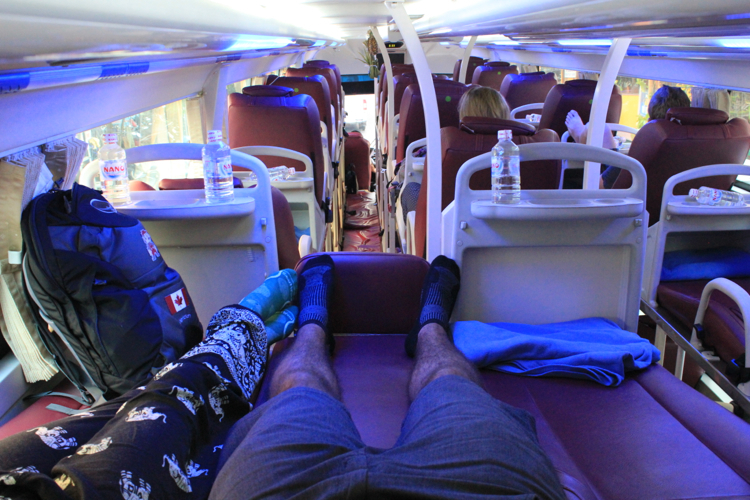 Hereinafter is the category for train tickets from Nha Trang city to almost Major cities in Vietnam. - You can also rent with us from other cities to Saigon on request. January 21: Hear what the players had to say about the final round at the SMBC Singapore Open. Hereinafter is the catalog for renting our transportation based on routes in and around Nha Trang City. 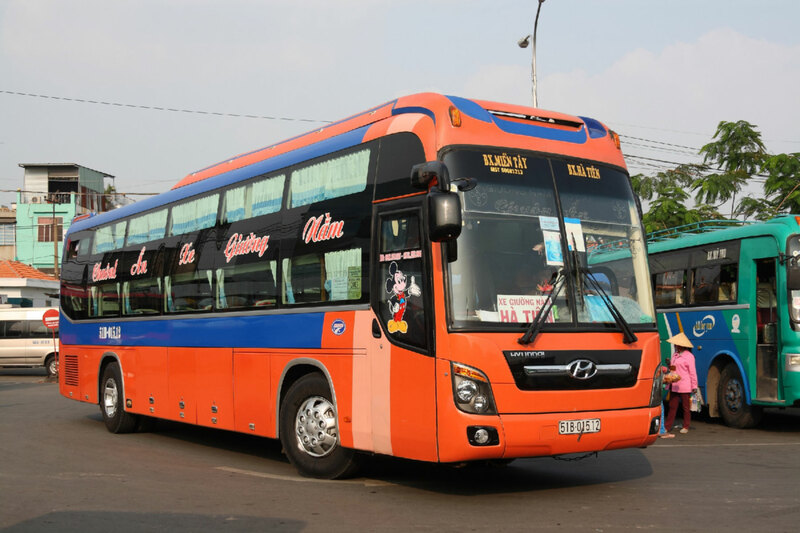 Hereinafter is the category for the Daily Open Bus time table from Ha Noi City. The post Pho Hoi Riverside Resort appeared first on Vietnam Travel Company. Hereinafter is the catalog for the Daily Open Bus time table from Hoian Town. The post VIETNAM OPEN BUS appeared first on Olive Hanoi Hotel. Sentosa, Singapore, January 21: Sergio Garcia of Spain put on a masterful display of golf as he carded a three-under-par 68 to romp to a dominant five-shot victory at the US$1 million SMBC Singapore Open on Sunday. This property is 2 minutes walk from the beach. With this many rooms, Golden Peak Resort & Spa is sure to have one that's right for you. The post Golden Peak Resort & Spa appeared first on Vietnam Travel Company. Hereinafter is the catalog for the Daily Open Bus trip from Da lat City. How to book tickets online with the shortest time:+ Drop us an mail with the travel routes, traveled dates, group quantity, preferred travel time. + We will check and inform you soon the available tickets as soon as possible. + Once you have decided to book the tickets, please do send me your personal information with Gender, full name, living address, nationality, telephone, then we will send you the online payment link which you can use the credit card to pay online with secured way (By this way, the 4% of payment service charge will be added). + We will send you the travel voucher after the payment has been done. 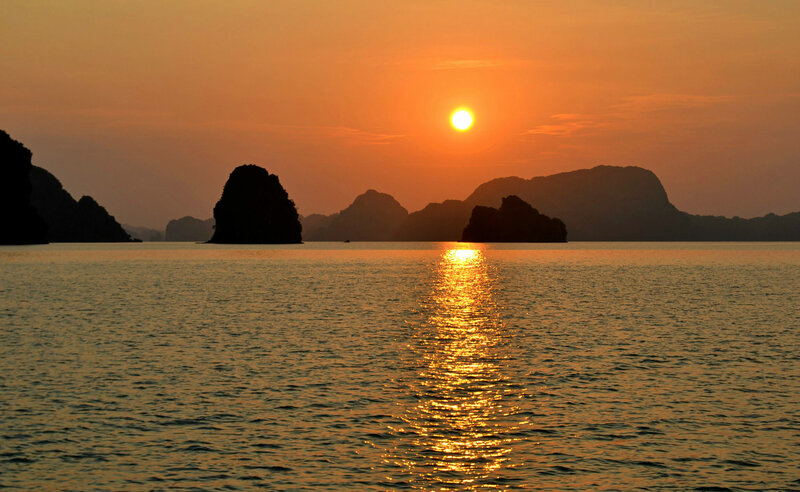 - Airport pick up/transfer from/to hotel Danang . - Other routes Please send us a request for more detail! - You can also rent with us: Car My Lai - Hoi An, Car Quy Nhon - Hoi An, Ca Ba Na Hill - Hoi An, Car Kontum - Hoi An. The post Saigon Free Day Tours appeared first on Vietnam Travel Company. Hereinafter is the category for train tickets from Ho Chi Minh city to almost Major cities in Vietnam. Hereinafter is the category for renting our transportation based on routes in and around Da Lat City. - You can also rent a car from Mui ne to Da Lat, Car from Nha trang to Da lat, Car from Da Lat to Buon Ma Thuot, Car from Da Lat to Pleiku. How to book tickets online with the shortest time:+ Drop us an mail with the travel routes, traveled dates, group quantity, pickup time. + We will check and inform you soon the available car/van as soon as possible. + Once you have decided to book the transportation, please do send me your personal information with Gender, full name, living address, nationality, telephone, then we will send you the online payment link which you can use the credit card to pay online with secured way (By this way, the 4% of payment service charge will be added). + We will send you the travel voucher after the payment has been done with the contact of driver or representative. Featuring free WiFi and a year-round outdoor pool, Cam Ranh Riviera Beach Resort & Spa offers accommodations in Cam Ranh. The resort has a terrace and views of the sea, and guests can enjoy a meal at the restaurant. Free private parking is available on site. The post Cam Ranh Riviera Beach Resort & Spa appeared first on Vietnam Travel Company. This property is 1 minute walk from the beach. Showcasing an outdoor pool and playground, Sunrise Nha Trang Beach Resort & Spa is located in the Tran Phu Beach neighborhood in Nha Trang. Guests can enjoy the on-site restaurant. The post Sunrise Nha Trang Beach Resort & Spa appeared first on Vietnam Travel Company. Hereinafter is the category for train tickets time table from Ha Noi City to almost Major cities in Vietnam. Hereinafter is the catalog for renting our transportation based on routes in and around Saigon/ Ho Chi Minh City. - You can also rent a car from Saigon to Da Lat, Car from Saigon to Nha Trang, Car from Saigon to Buon Ma Thuot, Car from Saigon to Pleiku, Car from Saigon to Muine, Car from Saigon to Rach Gia - Phu Quoc. Featuring free WiFi and a restaurant, The Light Coral Island Resort offers accommodations in Nha Trang. Guests can enjoy the on-site bar. The post The Light Coral Island Resort appeared first on Vietnam Travel Company. Hereinafter is the category for the Daily Open Bus from Saigon City to other cities and sites through out Vietnam. - You can also rent with us: Car Ninh Binh - Hanoi, Car Hoa Binh - Hanoi, Car Mai Chau - Hanoi, Car Ha Long - Ha Noi, Car Ha Long - Noi Bai Airport, Car Ba Be - Ha Noi, Car Hanoi Cao Bang, Car Hanoi - Cao Bang - Ban Gioc, Car Ha Noi - Dong Van - Meo Vac, Car Sa Pa - Ha Noi, Car Ha Noi - Dien Bien, Car Dien Bien - Ha Noi. Hereinafter is the catalog for train tickets from Da Nang city to almost Major cities in Vietnam. Hereinafter is the catalog for train tickets from Hue city to almost Major cities in Vietnam. This property is 1 minute walk from the beach. Featuring free WiFi and an outdoor pool, Victoria Phan Thiet Beach Resort & Spa offers accommodations in Mui Ne. The resort has a private beach area and water sports facilities, and guests can enjoy a meal at the restaurant. The post Victoria Phan Thiet Beach Resort & Spa appeared first on Vietnam Travel Company. Receive a 15% discount on all general admission tickets purchased online. Get yours now! - You can also rent with us: Car Ninh Binh - Hue, Car Dong Hoi - Hue, Car Phong Nha - Hue, Car Vinh - Hue, Car Da Nang - Hue, Car Bach Ma - Hue. January 21: Hear are the highlights from the final round of the SMBC Singapore Open. Gene Policinski is named president of the Newseum Institute and Kristen Looney is named director of the Institute's Religious Freedom Center. Hereinafter is the catalog for the Daily Open Bus time table from Hue City. The post Aurora Resort appeared first on Vietnam Travel Company. The post Hoi An Waterway Resort appeared first on Vietnam Travel Company. This property is 2 minutes walk from the beach. Offering an outdoor pool and spa centre, Duyen Ha Resort Cam Ranh is situated in Cam Ranh, 21 km from Nha Trang. The resort offers complimentary use of the hot tub, sauna and steambath rooms. Guests can enjoy meals at the on-site restaurant, and a drink at the bar. The post Duyen Ha Resort Cam Ranh appeared first on Vietnam Travel Company.